If you have been paying attention to TWS lately, you may have noticed that the classic television show Northern Exposure has been coming up quite a bit lately (see our interviews with producer Michael Fresco and actor Darren Burrows from October). I have recently found myself engaged in revisiting the show in its entirety on DVD, and I am absolutely astounded at how wonderful of a show it truly is. Growing up, I can remember the show being on, but showed a vague interest as it was for “grown ups”. But, I always knew as I got older that this might just be a show I could learn to love and truly appreciate. With such an array of strange yet lovable characters, it’s pretty hard not to love. And one of the characters that we simply can not deny as being one of the most important during its time was Marilyn Whirlwind. 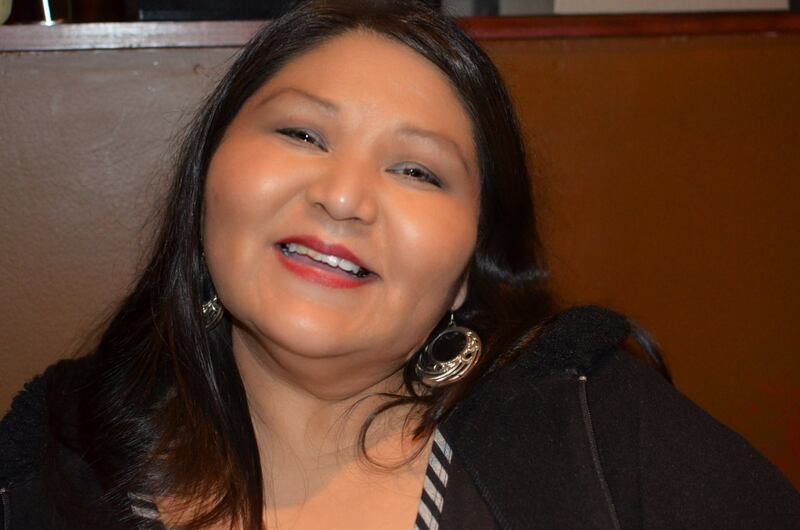 She was the strong, calm, and utterly adorable Native woman who at times acted as the very glue that kept that Woody Allen-like witted Joel Fleischmen in check. She was the one who had the power to say so much, sometimes without saying anything at all! Each time she graces the screen, I can’t help but smirk and know that something great is about to happen. And who was the actress behind this wonderful character? Well it was none other than one of the happiest accidents in the world of film and television, the lovely Elaine Miles. Happy accident because the story behind her landing the role as Ms. Whirlwind is one that movies are often made of. With no acting experience under her belt, Elaine managed to strike the attention of the show’s producers….when she wasn’t even auditioning. Miles was simply dropping her mother off at an audition in Seattle for the very same role, a character originally intended to be much older. The producers saw something in her, and took her in. The rest, as they say, is history. Elaine went on to work in several more great films, including the classic All-Native American fronted Smoke Signals, and many more before taking a brief hiatus from the acting world. But, she has never really been out of site. She moved into the world of stand up comedy, public speaking, and more. And she has moved back into the acting world as well, and we should all be so damn grateful for that. So ladies and gentlemen, here are just a few words with one of the greatest television actresses the world has ever know, the lovely Elaine Miles. When I look back on Northern Exposure, which was once the greatest television comedy in history (in my opinion, which is correct by the way), there is no more iconic figure I can think of than Marilyn Whirlwind. You were definitely to the rock in the chaos that ensued in Cicely. So, if you could tell us, what was your experience like during the filming of this beautiful series? It was scary at first. Being brand new & green to the industry! But as time went on, working with so many people. They taught me the ropes…so to say, LOL. I was told I was the one in a million with the natural ability to act. So I was the needle in the haystack, LOL. As time went on it wasn’t so stressful and it became fun. Meeting so many different actors & actresses was amazing! Doing something I never in my whole life thought I would do…work on screen! 🙂 That part of my life I will treasure; those crazy long hours of shooting…late nights…early morning…ungodly hot…below freezing! Windy days…wet days! But we did it thanks to cast n crew of Northern Exposure…I am honored I had that opportunity to work on such a successful television show. One we didn’t think would run as long as it did! Your pair up with Rob Morrow on the show was obviously one with a hidden affection, in a family sort of way, that was absolutely endearing to say the least. What do you believe it was that made your work with Rob more than just a boss and employee relationship? Did you both have a plan of action in making your scenes together so perfect? During the 6 season run of Northern Exposure, did you feel a sort of weight on your shoulders or the burden of responsibility of representing Native American women across the country? Yes, I did feel a great weight on my shoulders…representing Native people in general…later it became more about Native Women. It was tough at first. I had to deal with Alaskan Natives who didn’t like it because I wasn’t Alaskan Native. Some people wrote in saying I looked too Asian or Hispanic. But I am an enrolled member of the Confederated Tribe of the Umatilla Reservation. Meaning 3 tribes…Cayuse, Umatilla & Walla Walla. 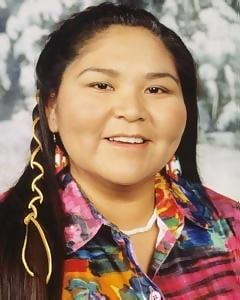 I am Cayuse from my mother & Nez Perce from my father side. So I am full blood native. Also some people didn’t like the talent show scene where I wore my own traditional dress and danced. Something Alaskan Natives were not pleased with! So it was tough at first. But the Native people lightened up after a few years, LOL. Your role in the iconic indie gem of a film, Smoke Signals, is also one I absolutely adore. And with that, I have always wanted to ask you something….Where you actually driving that car backwards during the shoot? How exactly did that work out? I understand you have are an accomplished stand up comedian? How did you find yourself moving into this line of work in addition to acting? When you look back on your career thus far, what do you believe is your greatest accomplishment as an actress, stand up comedian, and more? 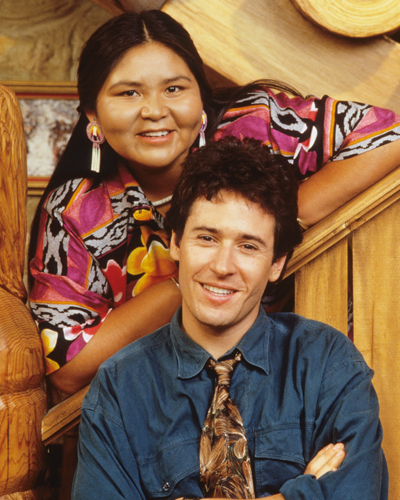 My greatest accomplishment was being a Native woman on a weekly television show as a regular cast member. 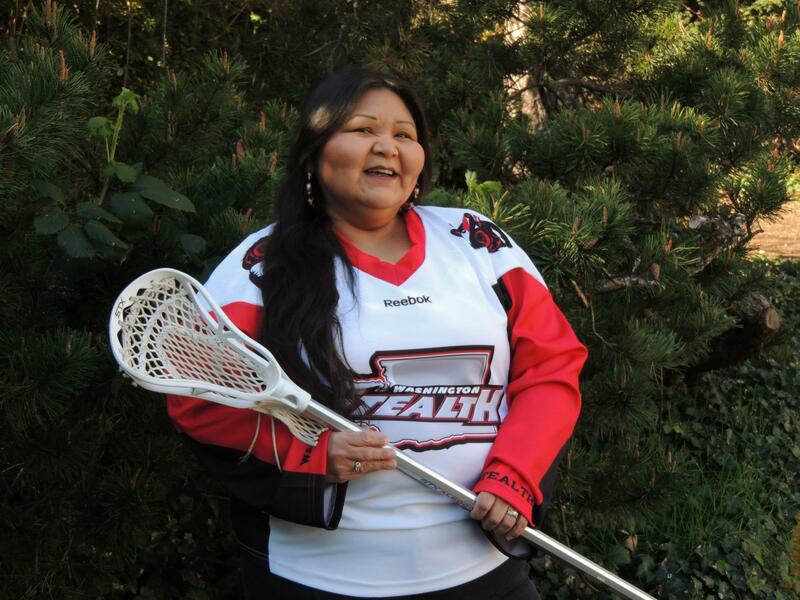 I was told I was the most recognizable Native Woman being seen weekly on an international television series. To this day I can walk in a store n some people still get all star struck after 19 years of being off the air. If you could portray any little know Native American figure in history, who would it be? I think I would like to portray my great grandmother. She was one of a few survivor’s that made it to Canada during the Nez Perce war. She was pregnant with my grandfather n gave birth to him in Canada. When I was little my Grandpa use to tease us n say we were Canadian too! lol they lived up there not quite a year then were sent back to what is now Lapwai Idaho. I would be honored to play such a warrior woman for sure! So, what does the near future hold for you? Anything in the works you would like to tell our readers about? Thank you for your truly riveting comment. I don’t know how the world would keep spinning with folks like you out there doing the Lord’s work. Happy Easter, you damn hero.